Private label nutraceutical manufacturing needs to evolve constantly. 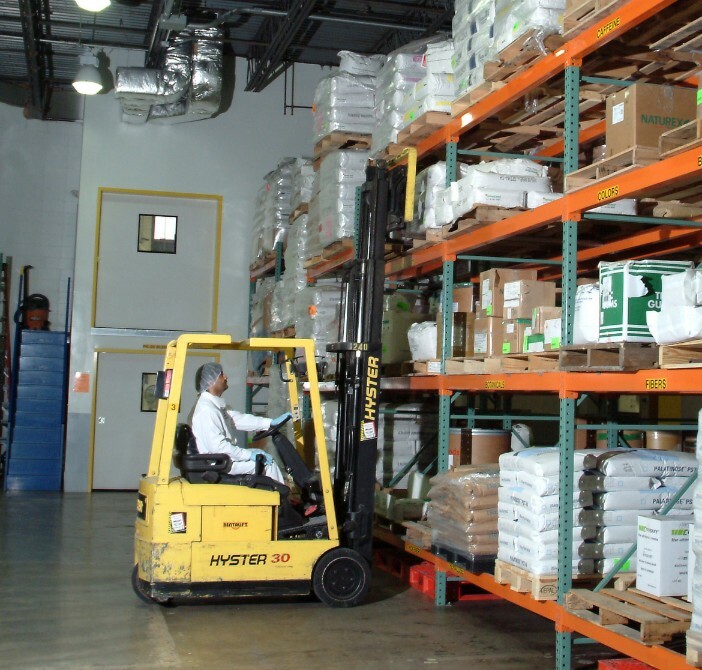 You need a partner that can anticipate and quickly react to changes in customer order patterns, new product launches, ingredient supply and demand, manufacturing processes and federal regulations. We as a private label manufacturer, continually evaluate and improve our facility, equipment, materials, personnel and procedures so that we are providing you with a high-quality product at a competitive price. As an extension of your organization, COMMAND Nutritionals is committed to helping you create a more competitive advantage in the marketplace. While the typical lead time for private label nutraceuticals ranges from eight to ten weeks, projects have been completed in as little as six weeks to meet client needs. Quality, however, is never compromised. 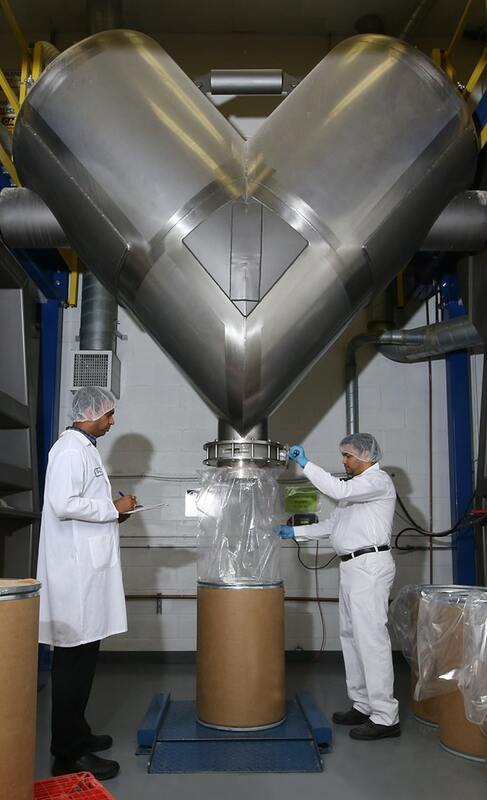 COMMAND Nutritionals’ new, state-of-the-art equipment installations for blending, filling and packaging translate into a higher standard of quality, increased production capabilities, higher throughput speeds and better consistency. The Blending and Filling rooms have been completely renovated with the latest HVAC and Humidity Control systems to provide a tempered environment, with excellent air quality and no cross contamination. The latest in Dust Collection technology has also been incorporated throughout the facility to further improve and maintain the cleanliness of our operations.